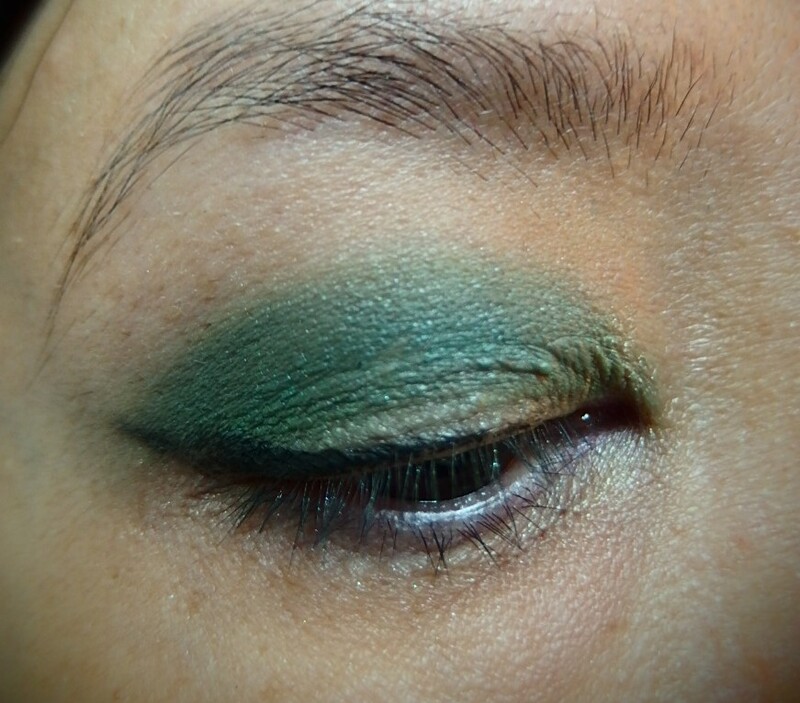 I was inspired by the change of the season that swayed me to work on this eye makeup look that you’ll see if you keep on reading. I’m using very vibrant and bright eyeshadows from NYX palette and I’m pleased to say that the finishing look is Amazing! 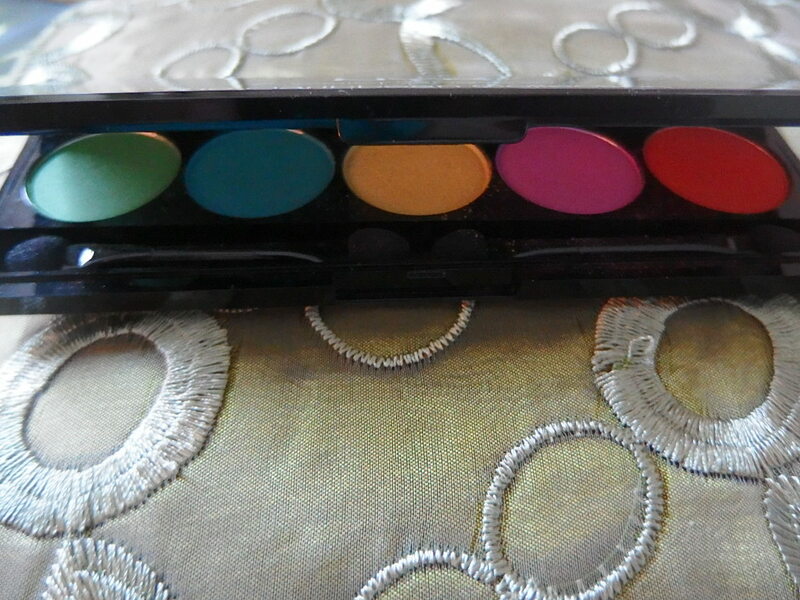 I have with me here the NYX 5 Color Shadow “The Caribbean Collection” Palette in I Dream of St Lucia. These are powder shadows with satin finish. It blends beautifully and I don’t see any fallout or creasing which is a plus point. 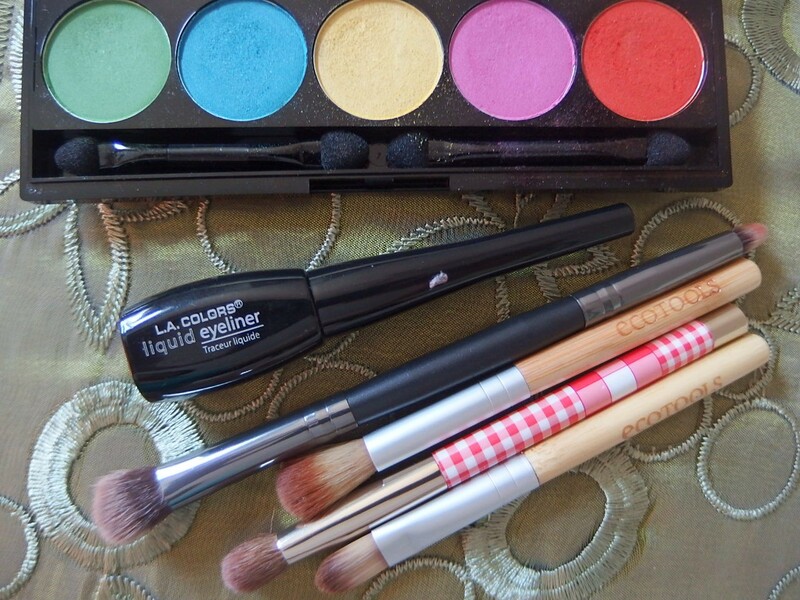 The secret of a gorgeous looking eye makeup is on the blending. 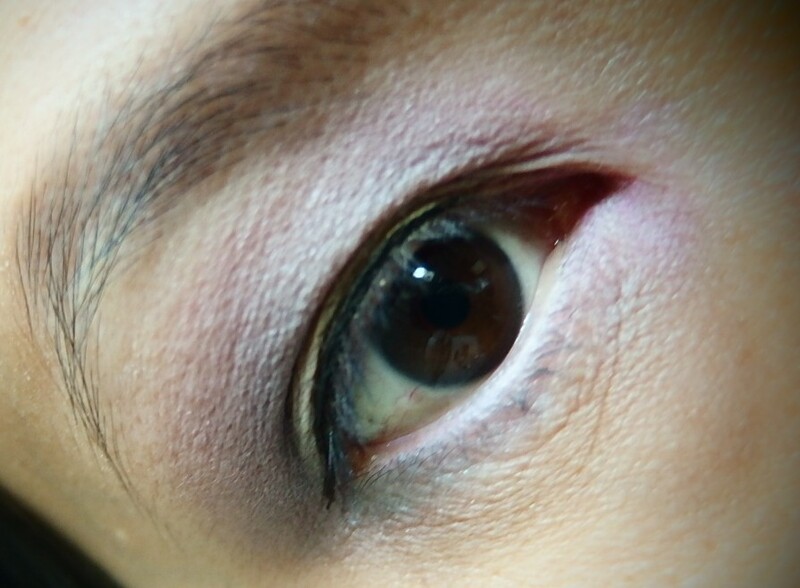 Blend and blend like you really mean it for 5 minutes or so and the result would be “A OKAY! 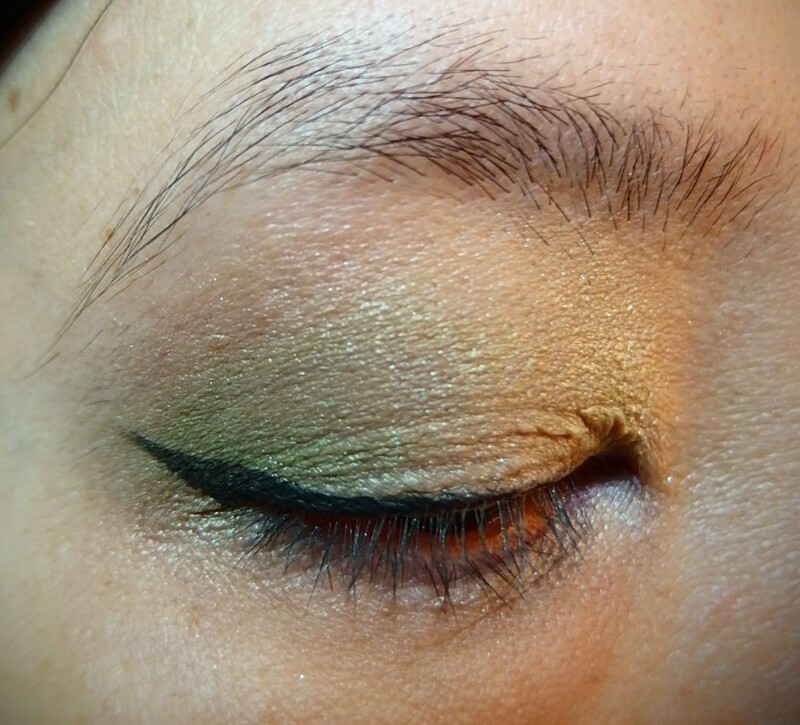 Here is the Green Eye Makeup look using the Green shadow and Orange on the crease and outer corner. 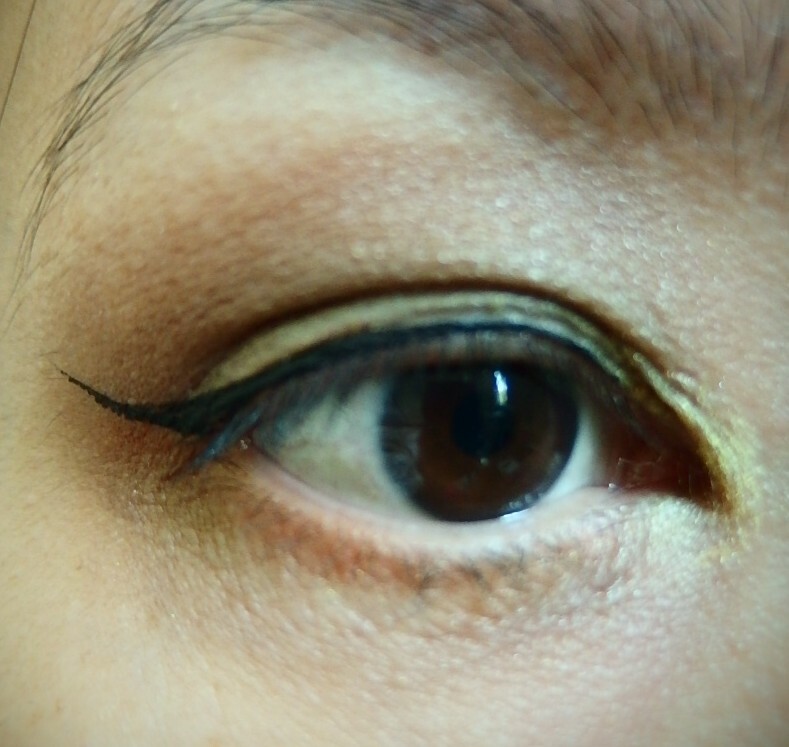 Winged it with L.A. Color Liquid Eyeliner. Yay! 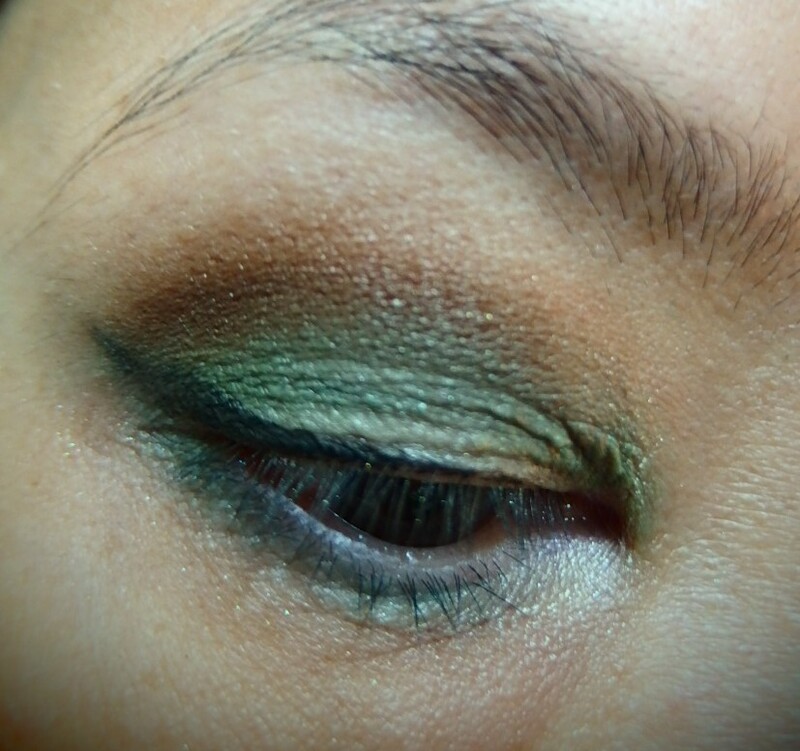 I then rocked another fall color makeup look and many more down below using just one palette from NYX again. 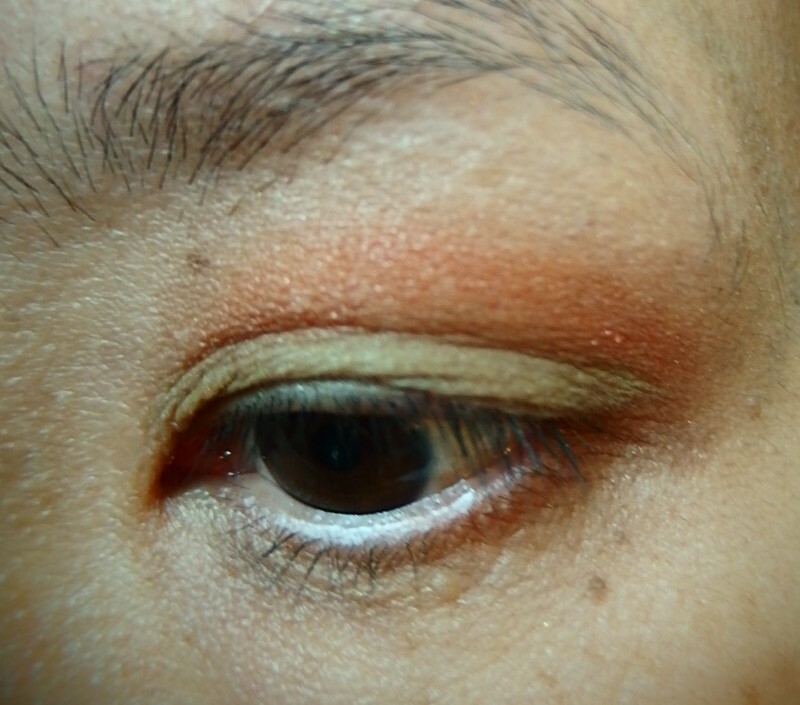 This look reminds me of the coming fall and I’m excited to be amping up a note or two with an Orange and Green eye look. 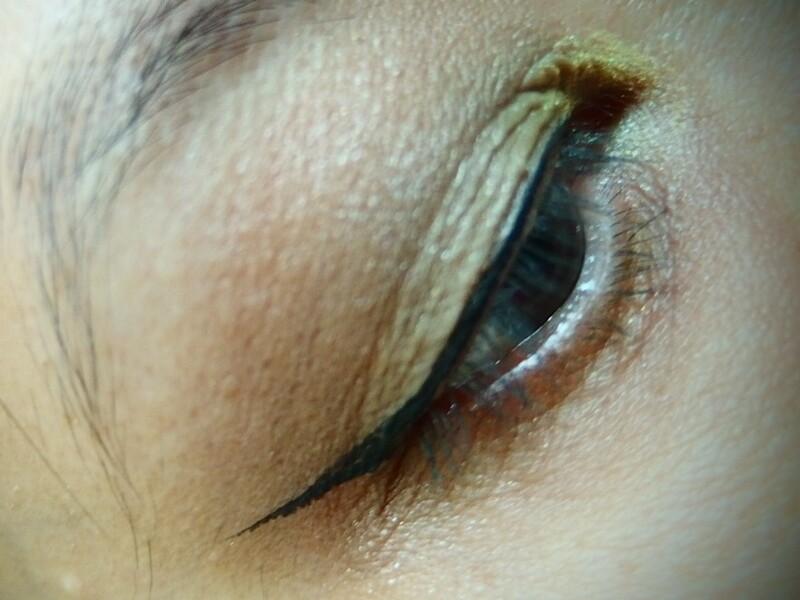 A very simple and yet intense finish that looks great on every eye colors. 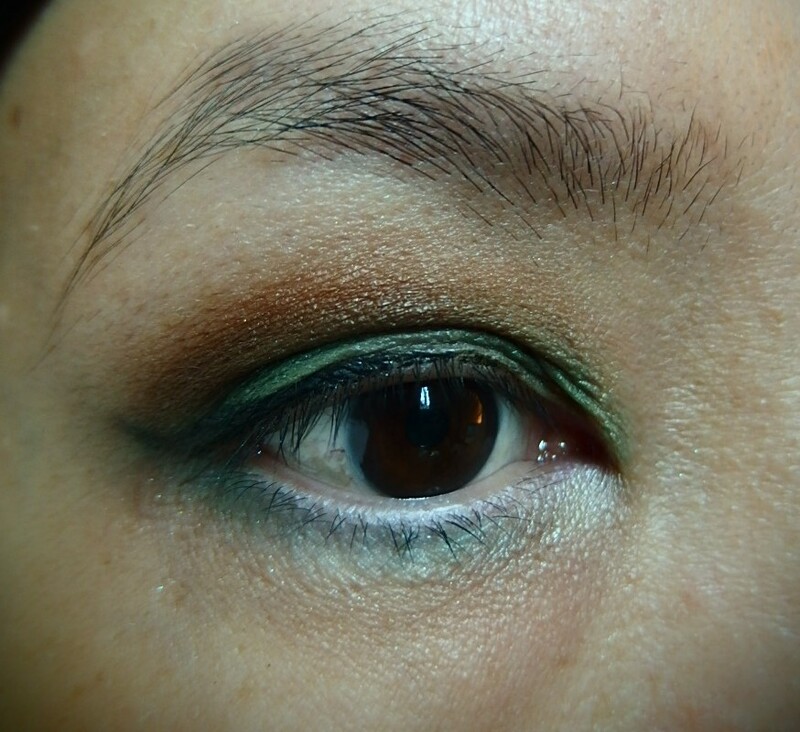 I applied the Orange color on the crease and under the lash line topped with green shade on the lids. Told you it’s pretty easy! Green is my favorite color for I love the feel of been close to nature. My house is surrounded by lots of green trees and I love it. 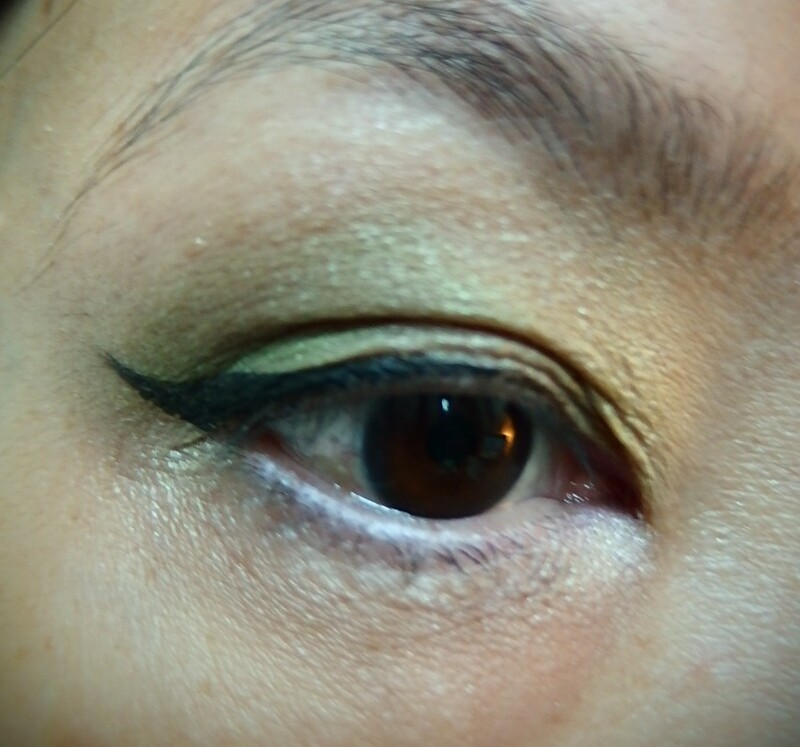 Using the same eyeshadow palette by NYX, I used the Yellow for the lids and Green on the crease. 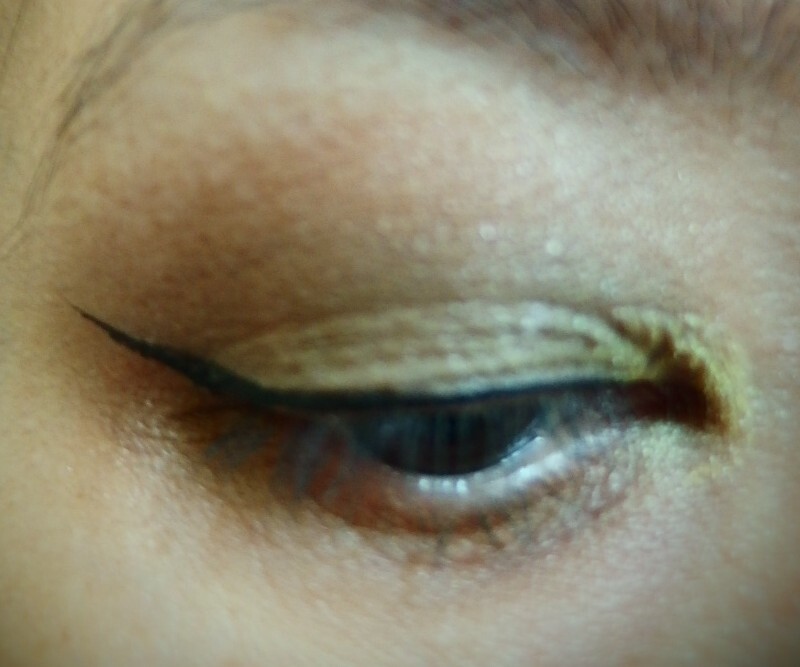 Next, I finished the look with the LA Color eyeliner to do a winged. Everything is heating up and for a night or evening eye makeup. I apply a more intense color to smoke it out for an evening wear. 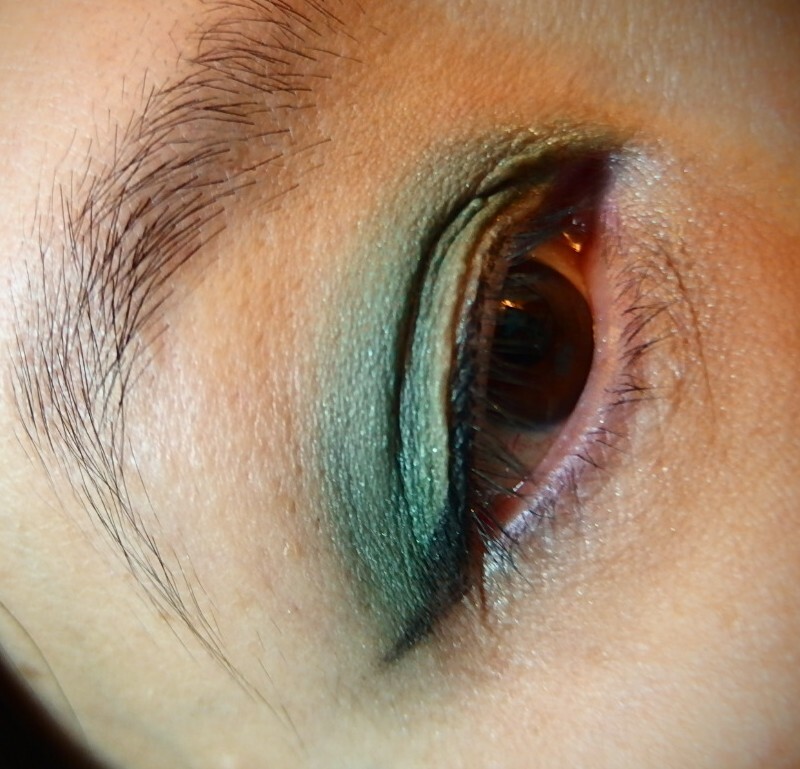 Using the i-transformer by Annabelle, I apply a wet application with the blue and green shades on lids and crease. Look how dramatic the color appears. 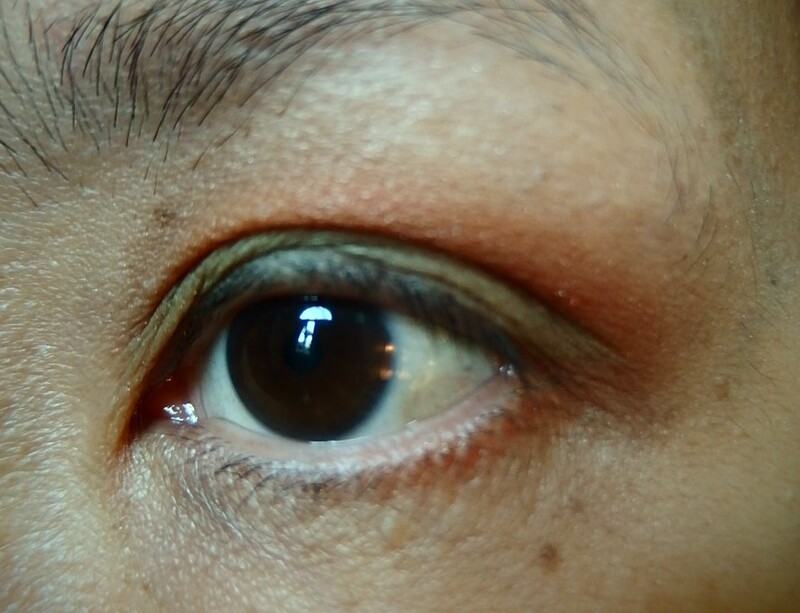 You can stop here if you like this look already but you can go for an extra mile by applying the orange on the crease as you can see below. 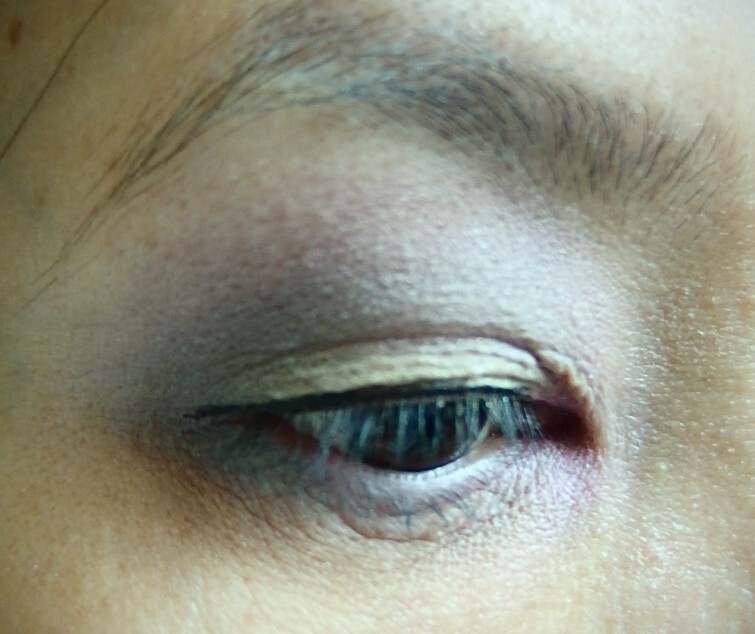 Well, that’s a few eye makeup looks which I felt so inspired to do using this NYX 5 Color Shadows Palette. 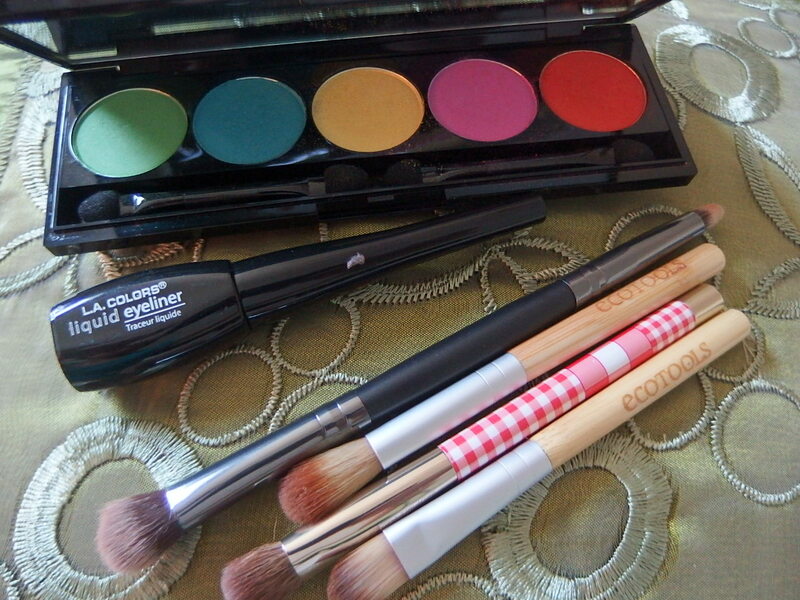 I’m sharing with you guys my One Palette, Unlimited Possibilities. I love to see and hear what you think of these looks on the comment below. I love to read your comments. Which one eyeshadow palette is your favorite?